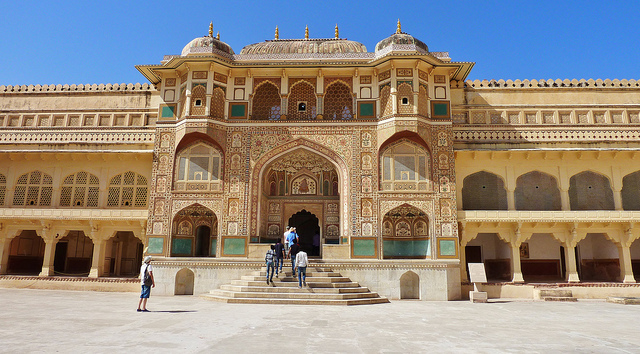 Amber fort depicts the glorious heritage of Jaipur, Rajasthan which listed in the UNESCO World Heritage Site of India. 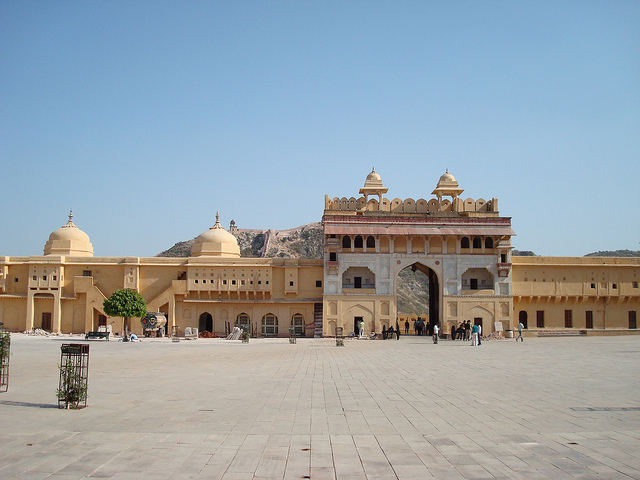 It is one of the main tourist attractions of the pink city, Jaipur. 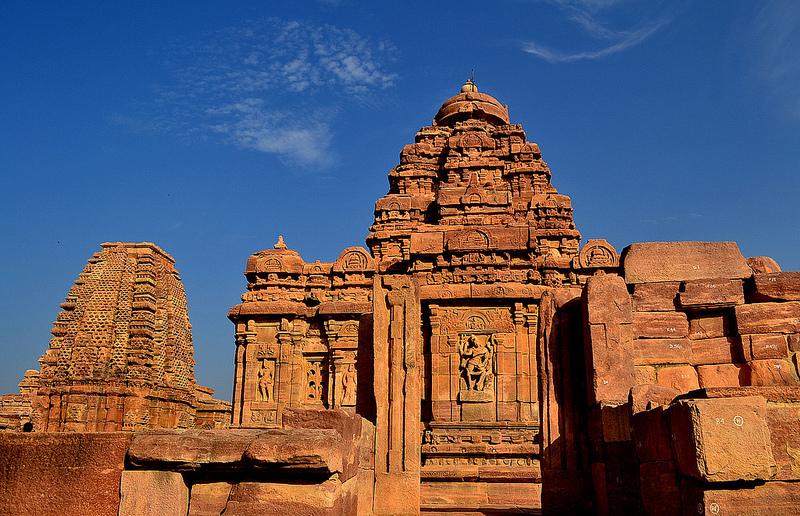 It is located in small town, Amer which is 11kms from Jaipur. 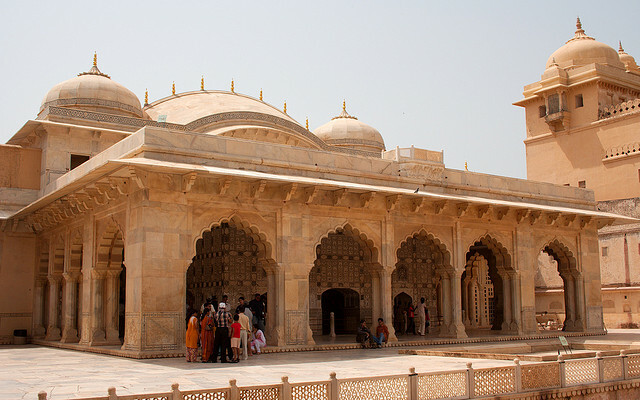 It was built by Raja Maan Singh I (one of the nine gems of Akbar’s court) in 1592. 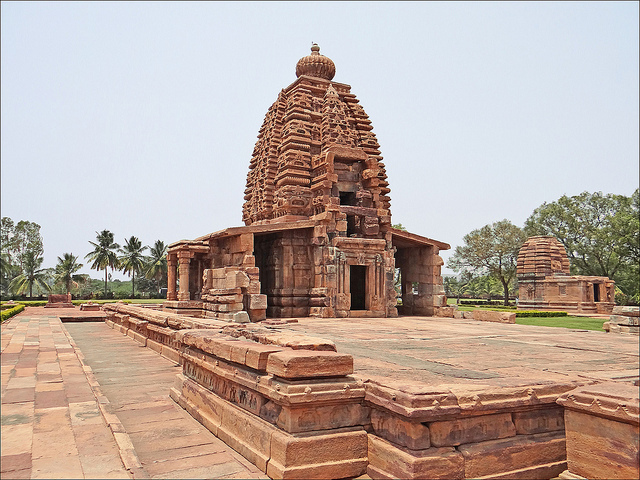 It is made up of white and red sandstone marble. 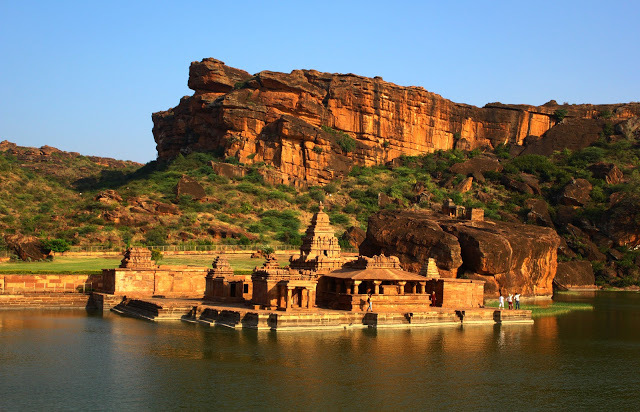 The fort is located high on Arawali hills range front facing Maota lake. 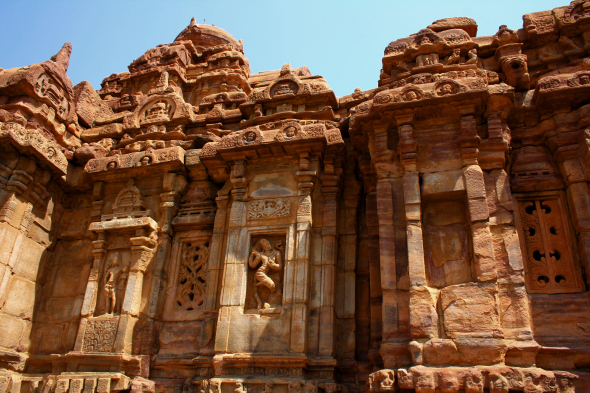 It is renowned for its architecture, intricate carvings, mirror and stone work on the walls and ceilings. 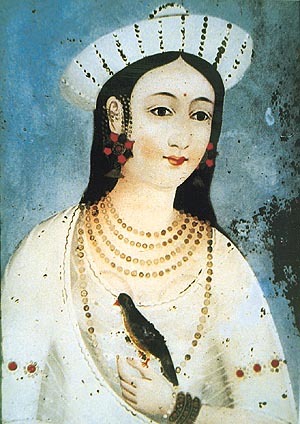 It depicts beauty and blend of both Hindu and Mughal elements. 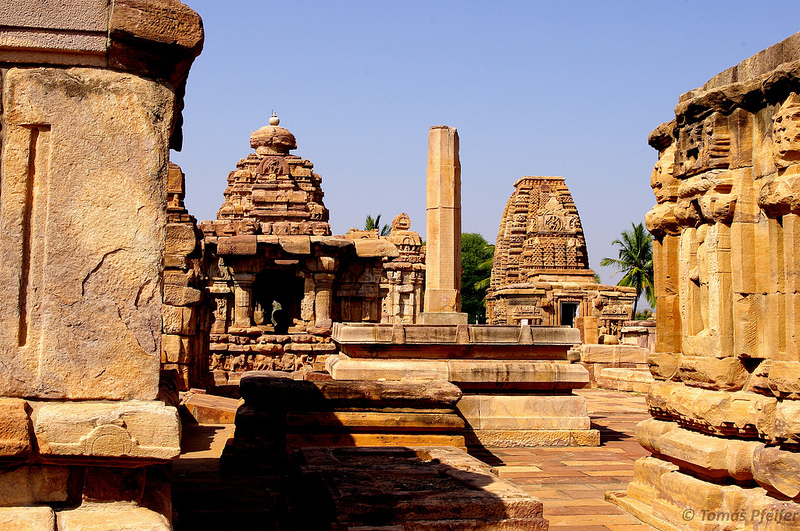 Main entry is through the Suraj Pole (Sun Gate) which is the first main courtyard. This gate was provided with guards as it was the main entry into the palace. 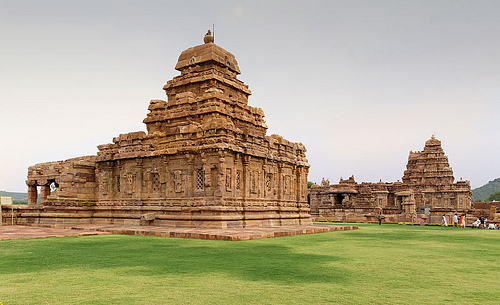 It was named as sun gate as it faced the eastern direction towards the rising Sun. 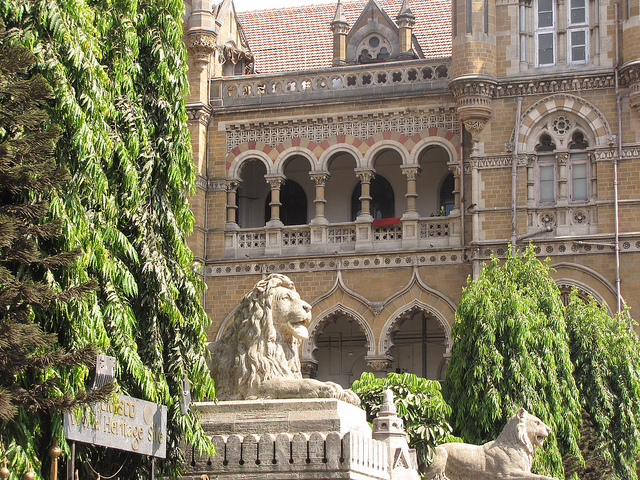 It leads to Jaleb Chowk which means a place for soldiers to assemble. 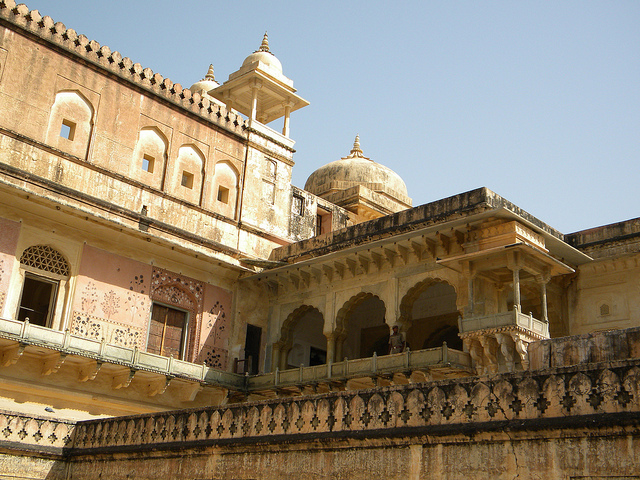 A stairway from the Jaleb Chowk leads into the main palace. 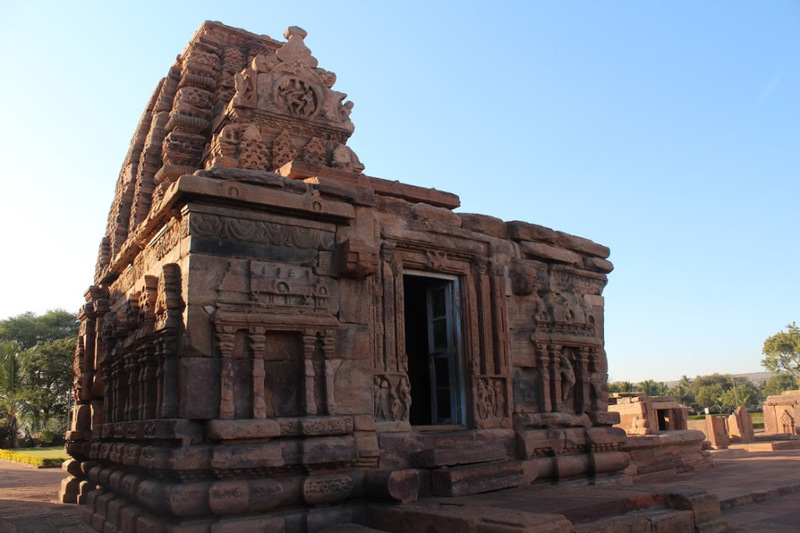 At the entrance of the palace there is sila devi temple situated which is near to the Ganesh Gate. 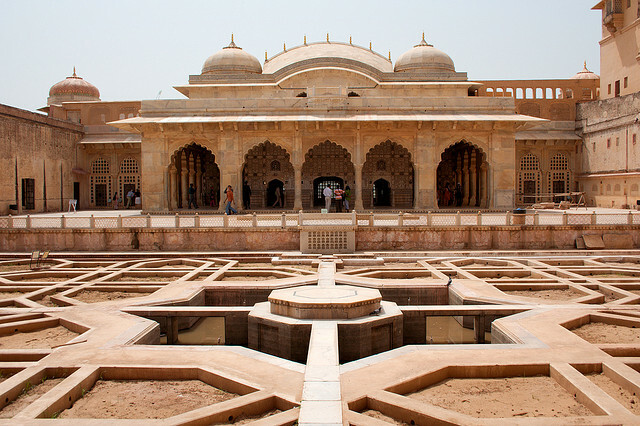 The second courtyard consists of Diwan-i-Aam . 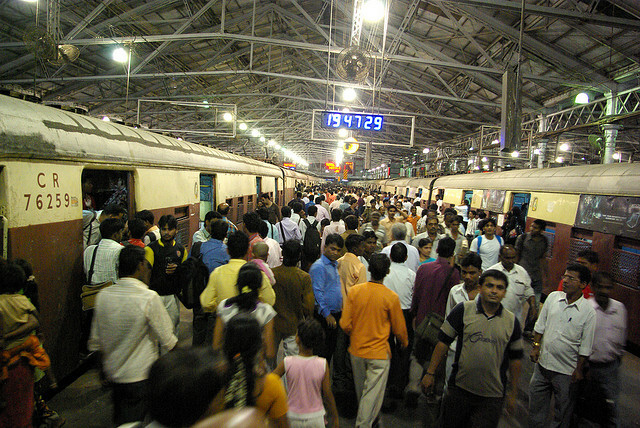 It is also known as the Public Audience Hall. 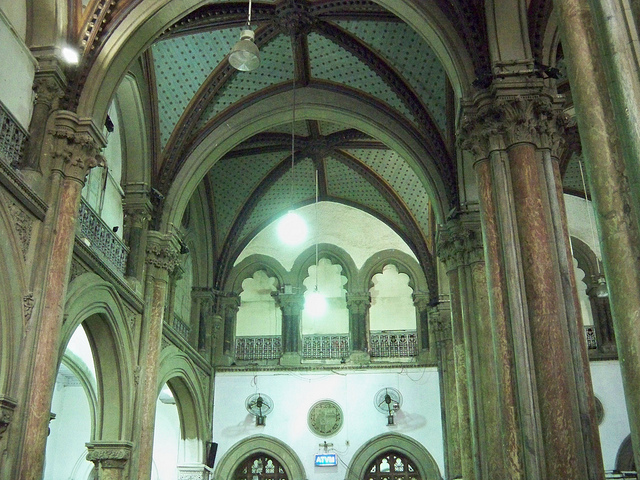 It is a beautiful hall stands on two rows of ornamented pillars. Here, the king used to hear about the needs, problems, petitions of the audience. 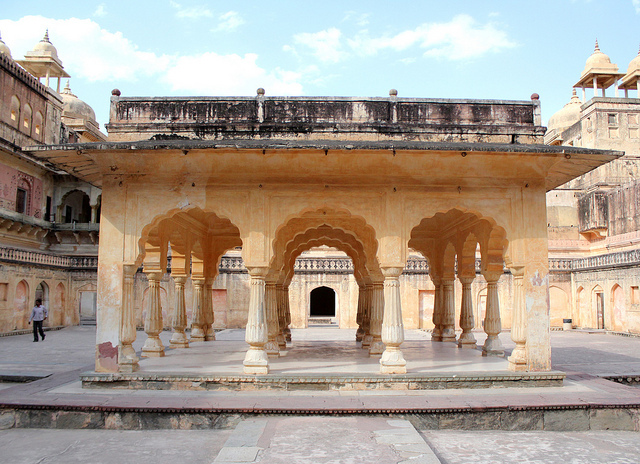 The third courtyard is where the private quarters of the king and his family were built as Diwaan-e-khaas. 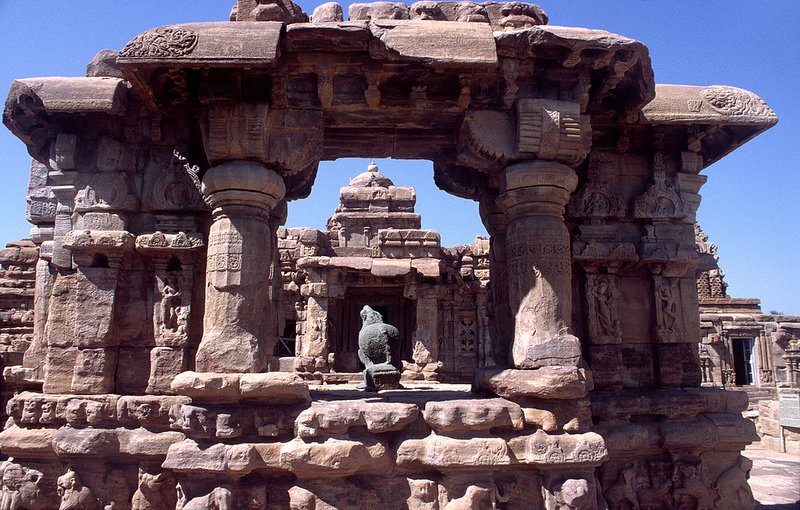 This courtyard is entered through the Ganesh Pol or Ganesh Gate. The courtyard has two buildings opposite to each other. 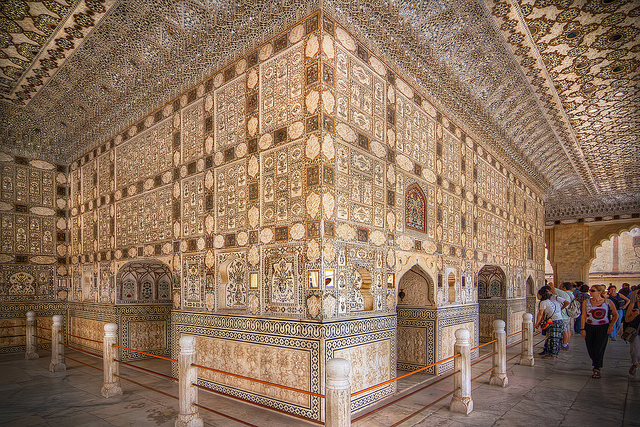 On the left is Sheesh mahal or mirror palace which is a beautiful part of Amber fort .It is famous for its mirror work. 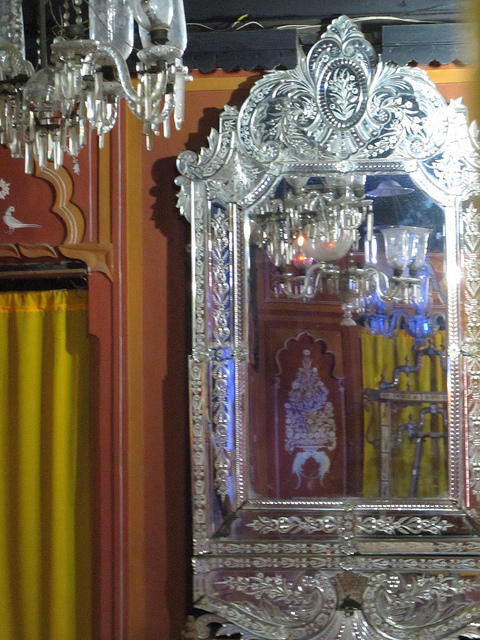 The walls and ceilings of this palace is carved with magnificent paintings of glass work. 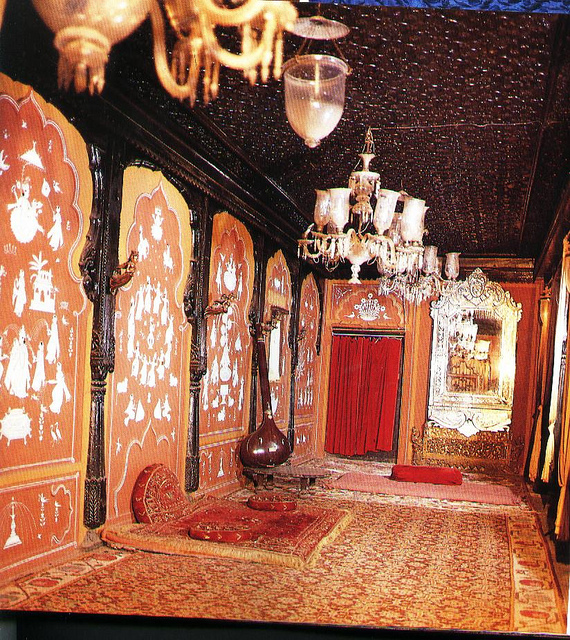 The other building opposite to the Sheesh mahal is Sukh Niwas or Sukh Mahal (Hall of Pleasure). 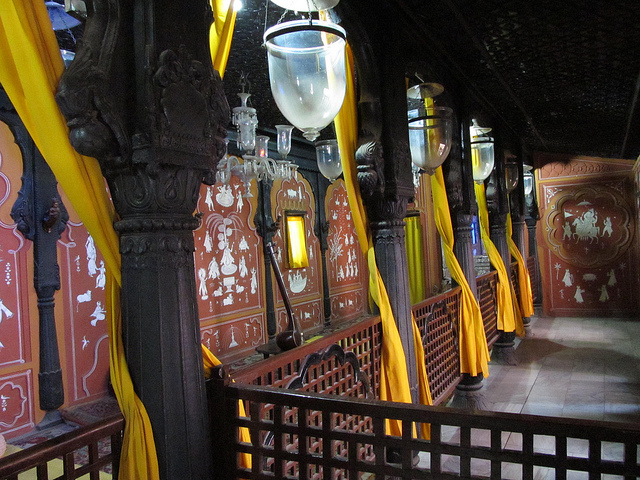 In this mahal, an artificial air conditioned environment was created. 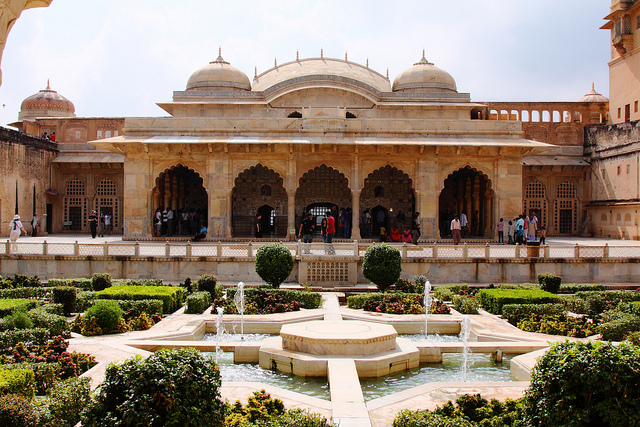 This palace is situated in the south which is the oldest part of the palace and this palace took 25 years to build which was completed in 1599 during the reign of Raja Man Singh I (1589–1614). 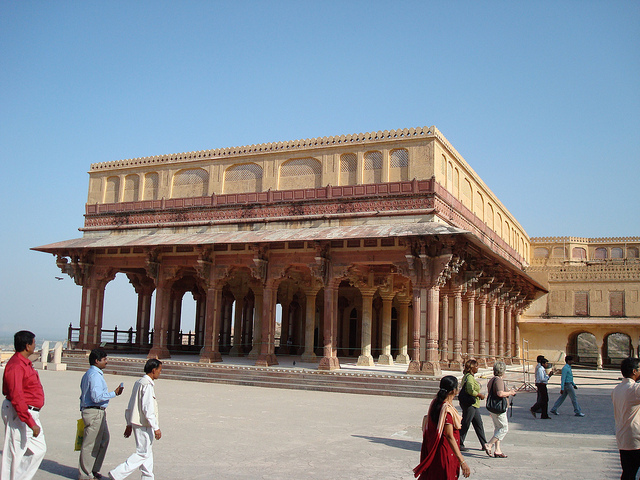 It is the main palace. Tripolia gate denotes three gates. The gate opens in three sides, one from Jaleb Chowk, another to the Man Singh Palace and third one to the Zenana Deorhi on the south. The Lion gate is the way to the private quarters in the palace premises and is named as ‘Lion Gate’ as it denotes strength. The fourth courtyard includes the Zenana region of the palace where queens with their mistress lived. 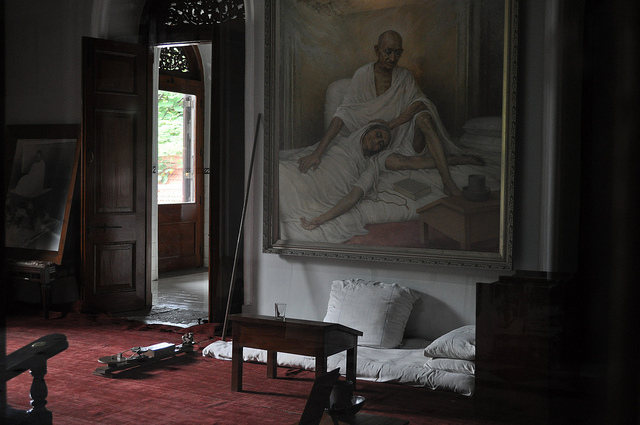 This area consists of many living rooms where queen’s mothers and king’s consorts along with their female attendants used to live. 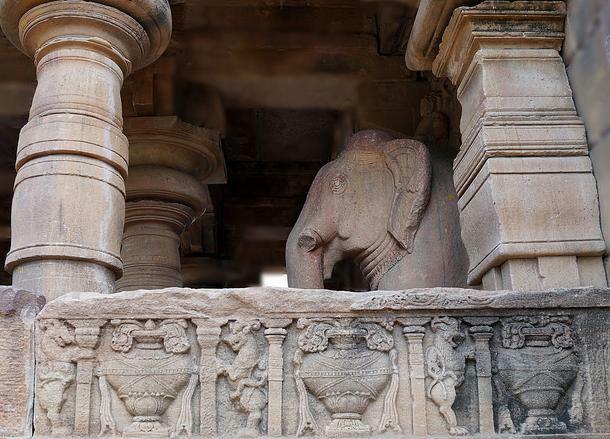 Presently, for a tourist to reach the entrance of the fort, he has to cross the hills either by hiring a jeep and taking an elephant rides also. 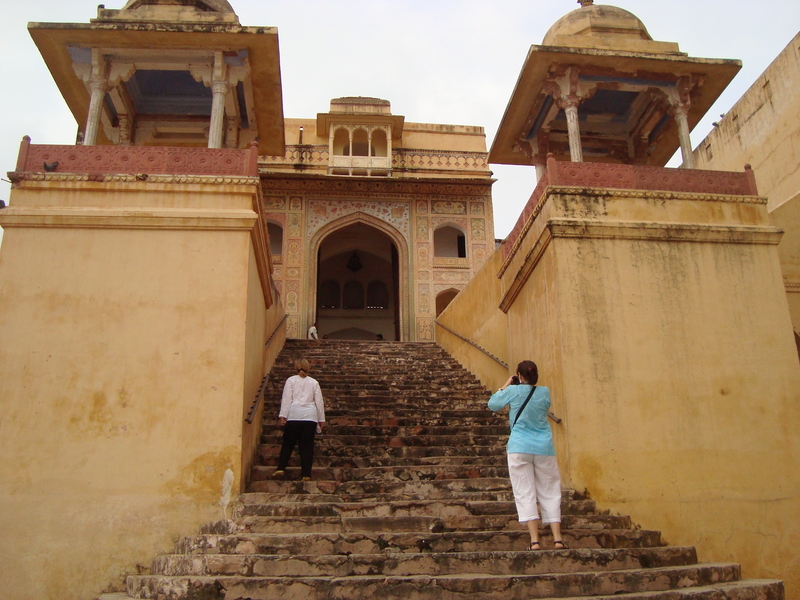 Amber fort is an incredible and magnificent junction for tourists. 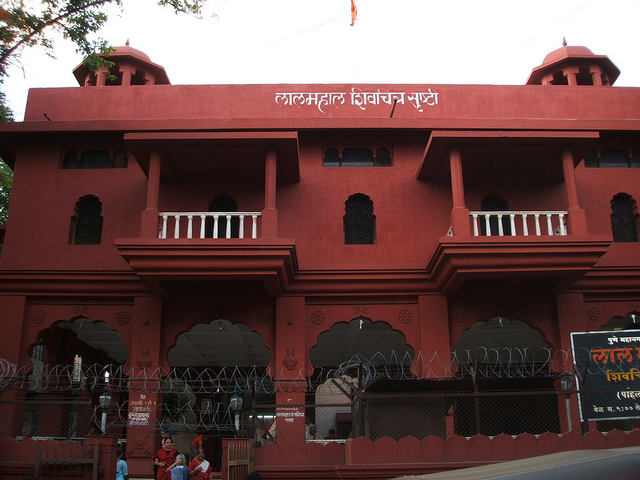 The Kesari Wada, located in Pune city of Maharashtra, has gained much significance as a historical monument. 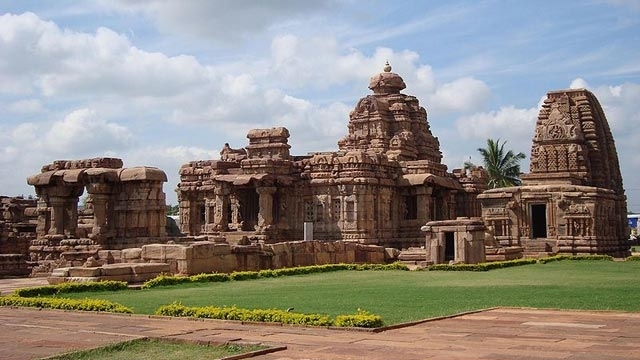 The Gaikwads built this Wada as their personal resident. 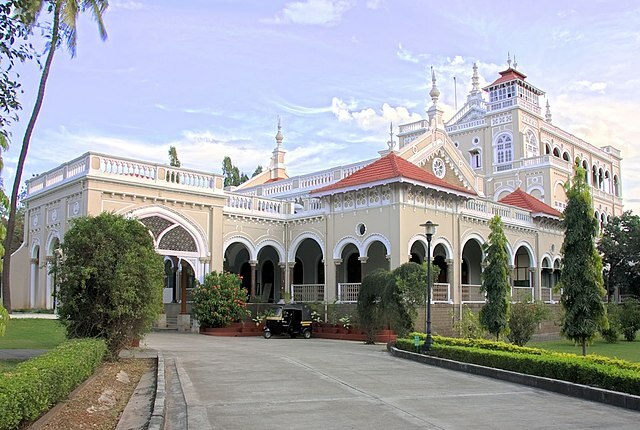 The Prince of Baroda, Sayajirao Gaikwad Sarkar lived here before selling it to Bal Gangadhar Tilak, the famous leader of the Indian independence movement. 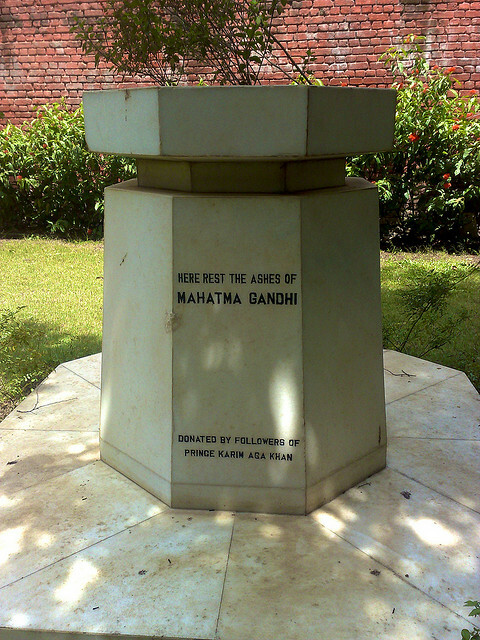 Bal Gangadhar Tilak ran the Kesari (Marathi newspaper) and the Maratha (English newspaper) from this place till his death in 1920. 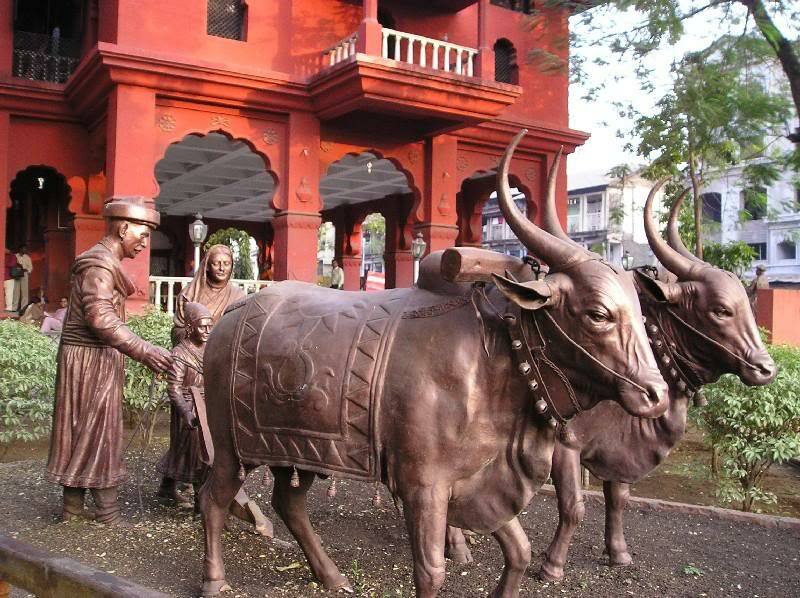 Originally called the Gaikwad Wada, its name was later changed to Kesari Wada by Bal Gangadhar Tilak. 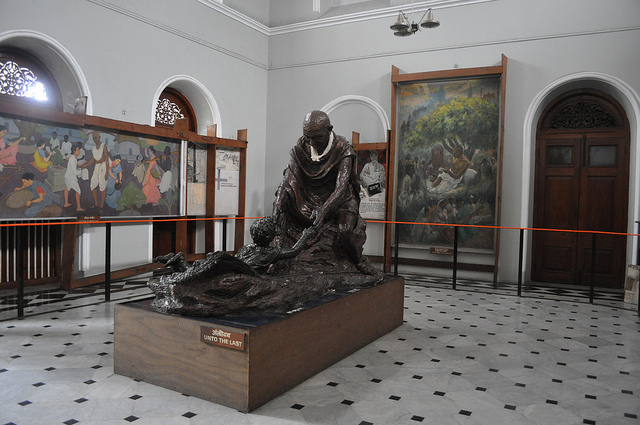 The Wada has witnessed many night-long discussions by India leaders from the freedom moment about the British rule in India. The original building has gone through several renovations to make it fit for the modern lifestyle. However, few things are still the original like the main entrance gate, which is made of wood. 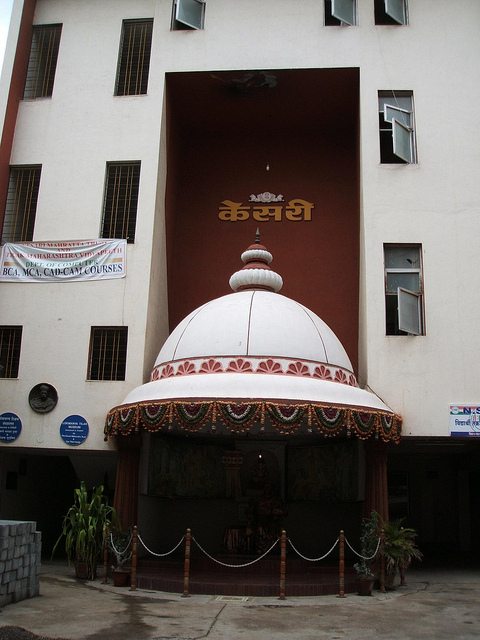 Kesari Wada still houses the office of Kesari newspaper. 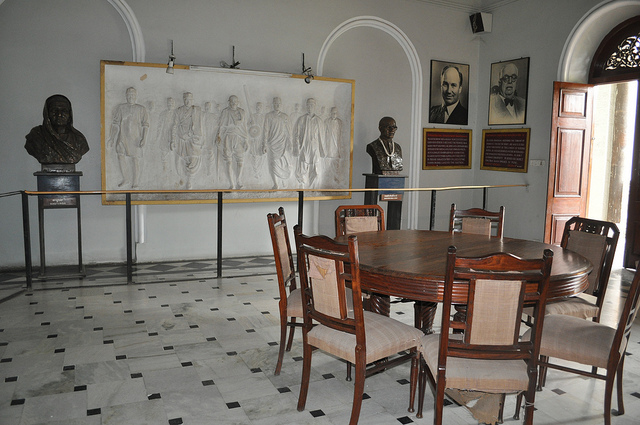 The Tilak Museum is a great attraction that houses many belongings of Gangadhar Tilak. 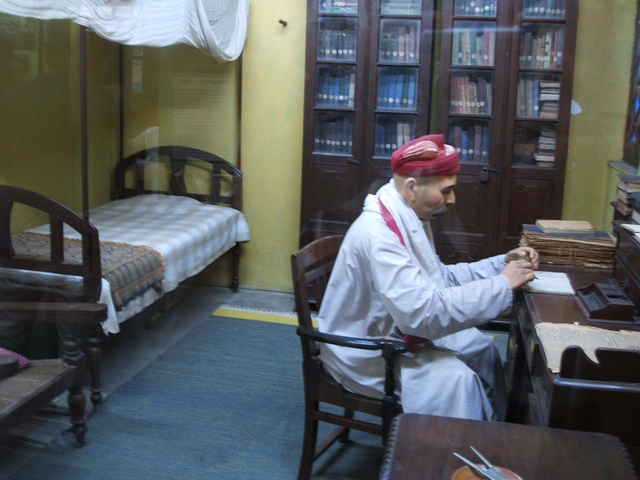 There is also a Kesari-Maratha Library on the second floor of the building. Bal Gangadhar Tilak started the annual Ganesh festival celebration in Kesari Wada to unite the people for independence struggle. 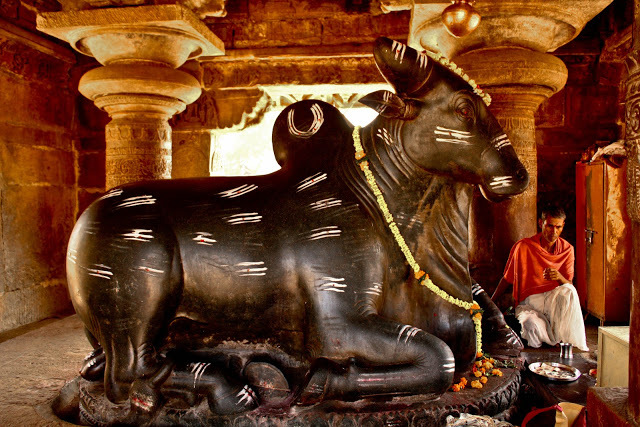 The trend is still followed and many events like music concerts, lectures and competitions are organized during the Ganesh festival.